We praise The Lord for the missions conference at Grace Baptist in Zachary, LA! 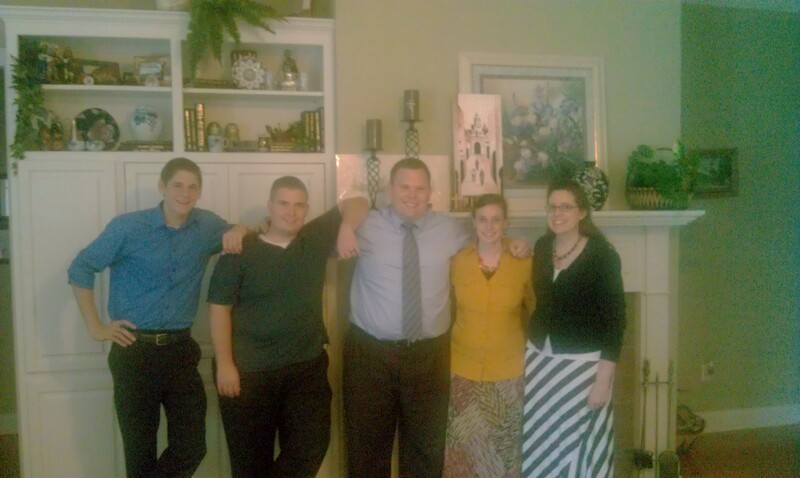 Pastor Shreeder and his family was such a blessing to us! From the moment we arrived until the day we left, we were loved and encouraged by this dear church family! 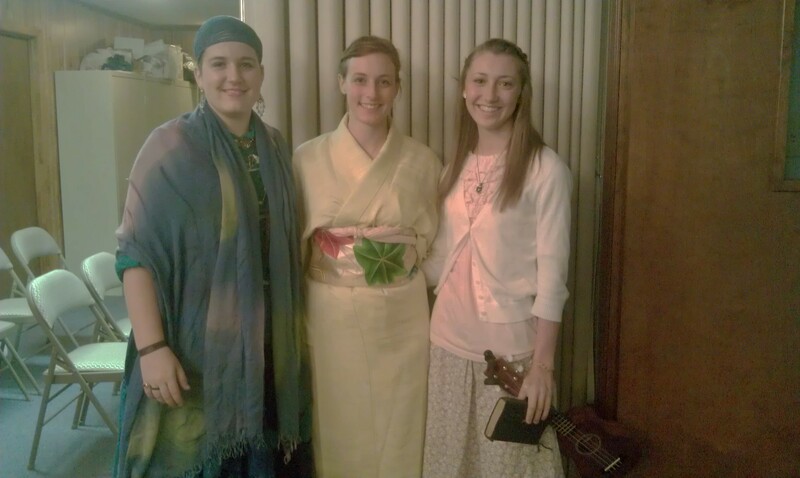 Some dear missionary friends of mine were there as well! Jim Roberts (India) and Aaron Vance (Colombia) did an awesome job presenting their ministries. Would you consider having these dear friends of mine come to your church? Learn more about them at bemagnified.org (Aaron) and comeandseeinda.org (Jim). Trent Cornwell was the main speaker, and we were thrilled to see the Lord do some amazing things in the services! Trent has been a friend of mine for years. I praise the Lord for his ministry as a sender out of Vision Baptist. Learn more about the ministry of a Sender at pioneersenders.org. While at the conference we stayed with Dewana Bobo, which was exciting for us as she and her family were missionaries in Japan! 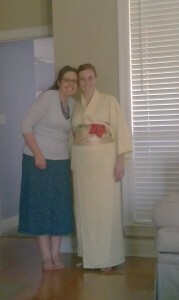 She made us several Japanese dishes and answered many of our questions about living in Japan. It was so amazing to hear stories about Japanese people accepting Christ! Have you ever had such a desire for something that you ache to do it? That’s how I felt as we talked about Japan and preaching the Gospel there! Thank you Dewana for opening your home to us and sharing with us your heart for The Lord! On the last day of the conference, we experienced something we had never seen before at a conference, a parade! I’d explain it but it’s just better to see it for yourself. Watch the videos bellow. Thank you Pastor Shreeder and Grace Baptist Church for the opportunity to present our ministry! Thank you for all the meals, the fun activities, the prayers and words of encouragement! You have been such a blessing to us!